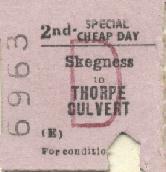 BR Skegness to (Left) Havenhouse (Centre)Thorpe Culvert. 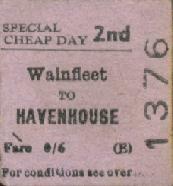 (Right) Wainfleet to Havenhouse. 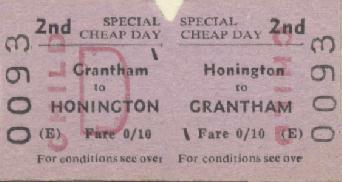 A rare M&GN Jt. 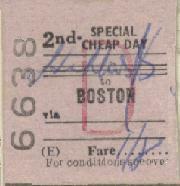 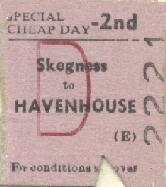 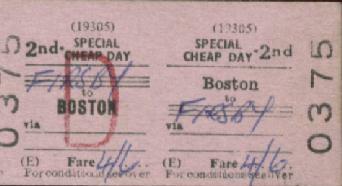 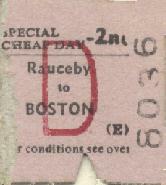 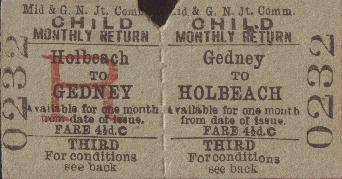 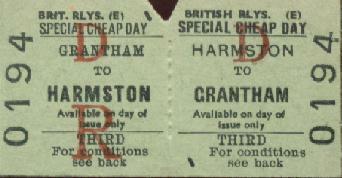 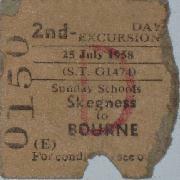 Railway Child Monthly return ticket from Holbeach to Gedney.